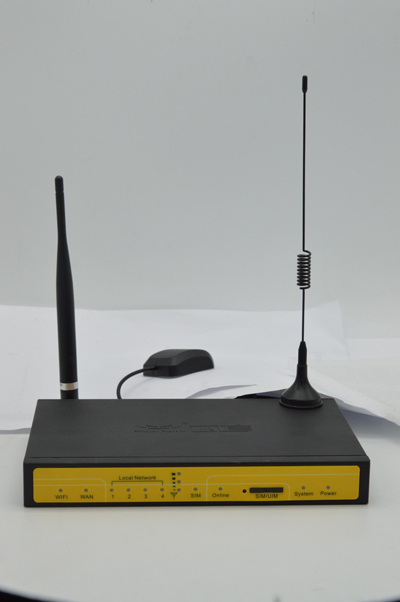 The power self inquiry-payment system consists of payment platform, payment terminal and F3X25 series industrial 3G/4G router (camera monitoring router). 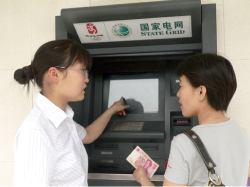 As a new channel of electricity fee payment and power service, it brings convenience to the clients. 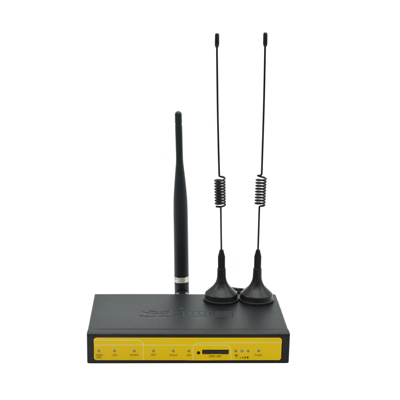 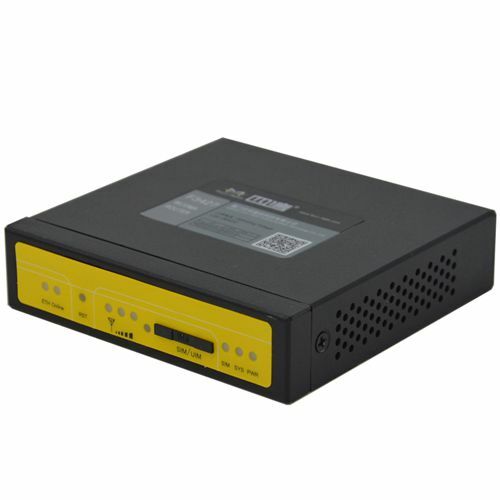 F3X25 3G/4G router set up VPN connection with Union Pay system and electric power system by APN/VPDN private network, and report business data and manage data by private network and multiple encryption for ensuring business data and manage data safety. 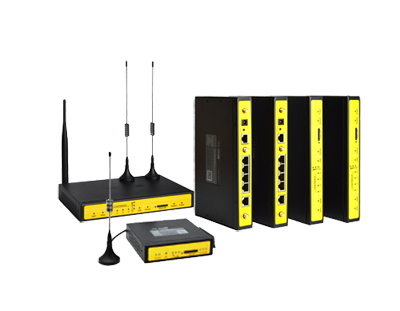 Via APN/VPDN, data center of electric power company can get business data and manage data from all recharge branches and make data storage, processing, application, historical trend analysis, statement print, etc. 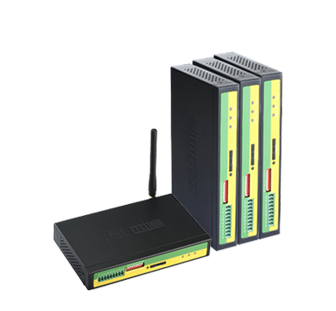 APN/VPDN can improve reliability and safety of network. 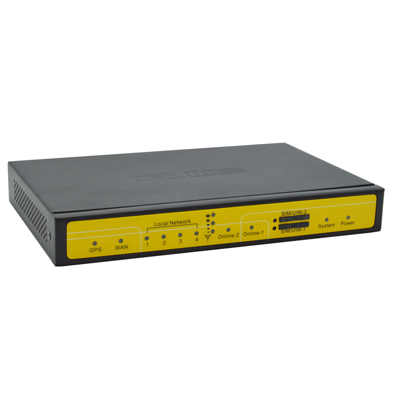 support multiple VPN connection way, including IPSEC,PPTP,L2TP,GRE,OPENVPN. 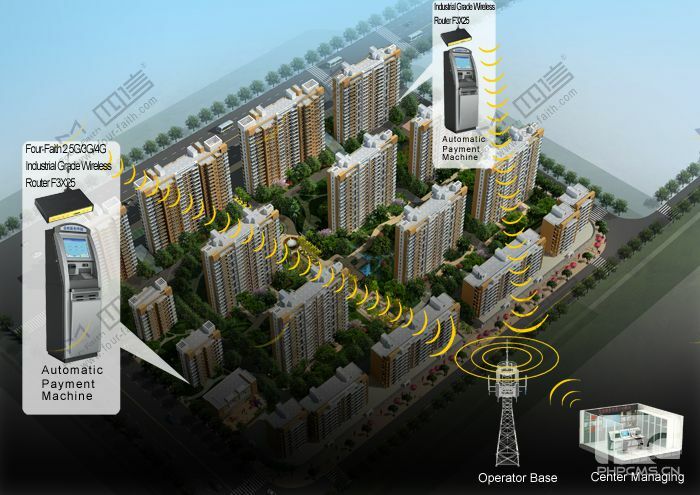 The encryption way ensures safety and veracity of transaction data. 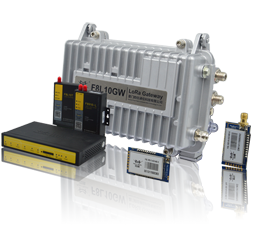 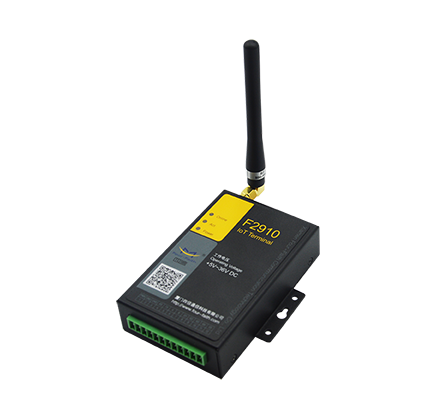 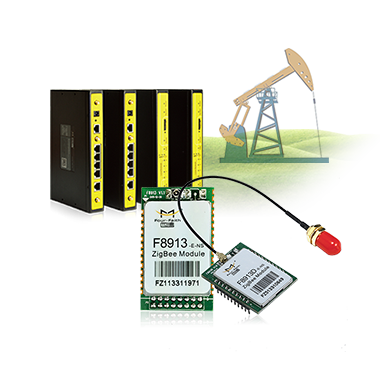 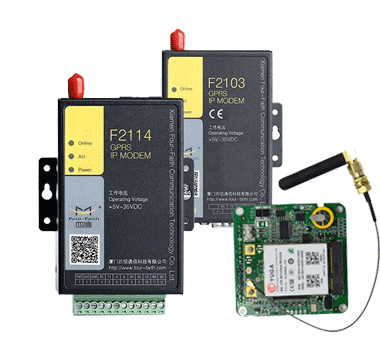 adopt high-powered 32 bits CPU and high-powered industrial cellular module, WTD watchdog, stable system. 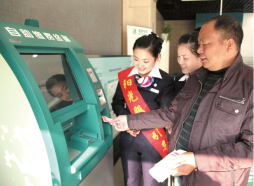 Ningxia client: power self payment and inquiry system provides 24 hours service for resident’s electric payment. 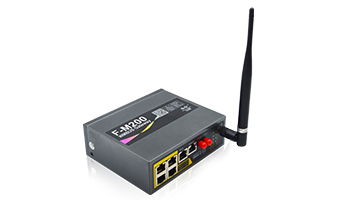 F3X25 is the necessary device of the system. 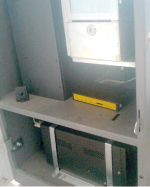 The key factor we choose Four-Faith is the good stability. 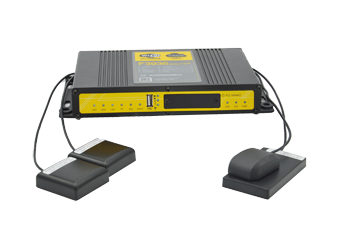 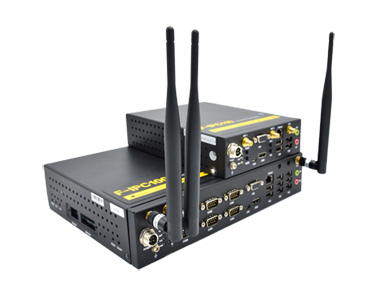 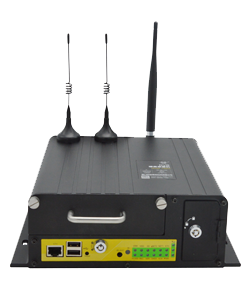 F3X25 camera monitoring router use in smart grid,payment inquiry terminal,ticker system also.